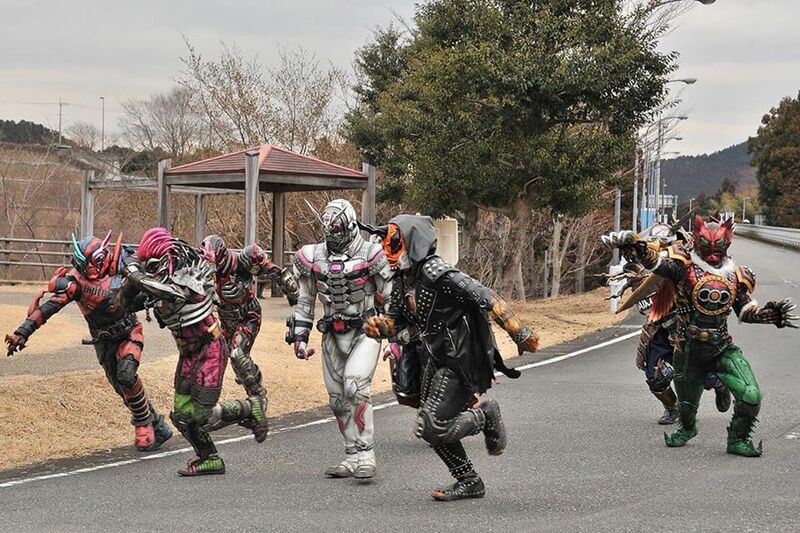 This Sunday on Kamen Rider ZI-O, Sougo and Geiz comes into terms of their destinies but first, they must defeat an army of Another Riders lead by Another ZI-O! 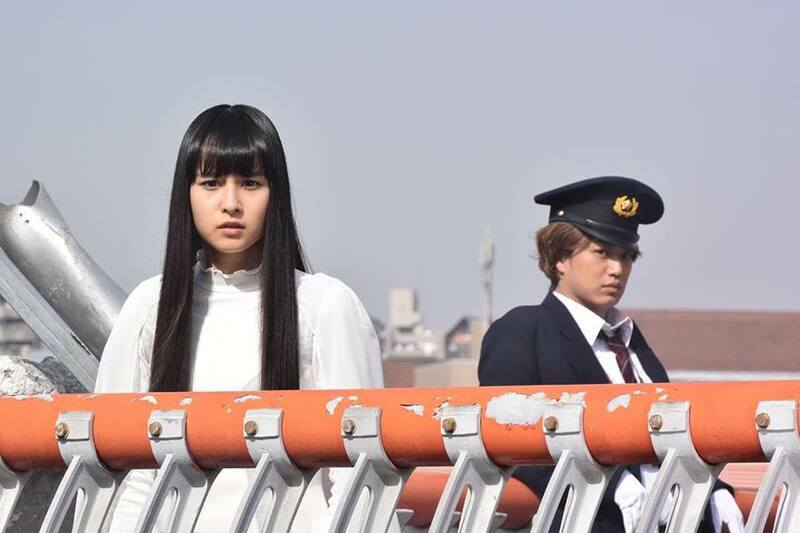 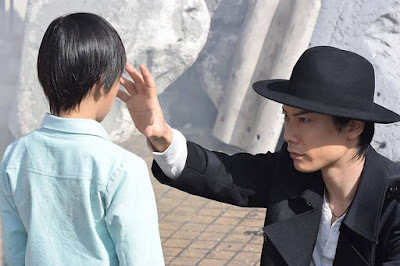 "Black Woz, who stole the power from White Woz, makes a final agreement with Sougo and heads towards Geiz, blocking his path! 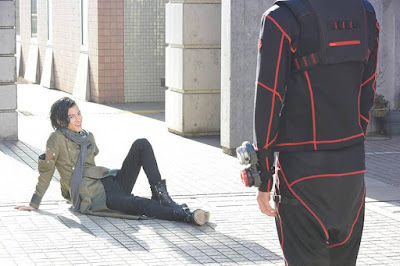 Meanwhile, Hiryuu Kakogawa, who is obsessed with defeating him, blocks Sougo's path. 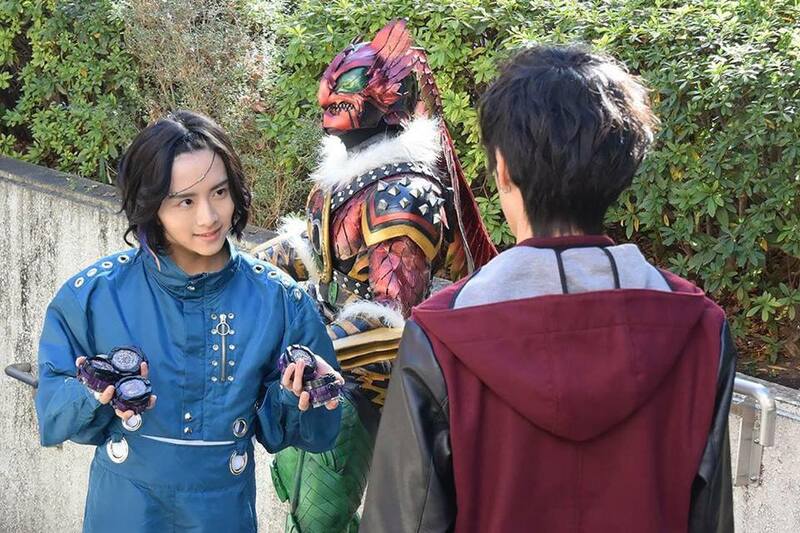 Regardless of the obstacles that stand in their way, both Sougo and Geiz make their way towards their promised fight..."